ESPN - Report: Armstrong to come out of retirement and ride for Astana - Cycling: "Seven-time champion Lance Armstrong will come out of retirement and compete in next year's Tour de France, VeloNews reported Monday, citing sources close to the situation. Armstrong, who will turn 37 on Sept. 18, will join the Astana team and compete in five road races, the sources told VeloNews. He will compete in the Amgen Tour of California, Paris-Nice, the Tour de Georgia, the Dauphine-Libere and the Tour de France. 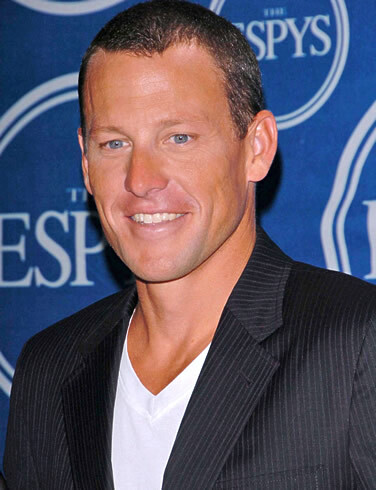 The sources told VeloNews that Armstrong will receive no salary or bonuses. Armstrong's manager, Mark Higgins, would not comment."